It may seem we’re at the end of our road together but it’s really just a bend. 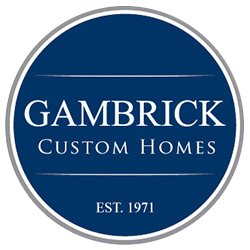 Your Gambrick New Home warranty is a promise of our continued partnership. Its comprehensiveness is one more reason we consistently earn one of the highest customer satisfaction ratings in the industry. Your new home’s coverage actually includes two warranties: a three-year Fit and Finish Warranty and a 10-year Structural Warranty. We want you to feel completely at ease knowing your new home is covered. Even if you have minor issues you want resolved we’re here to help. A new home is a large investment but will it be a good one? 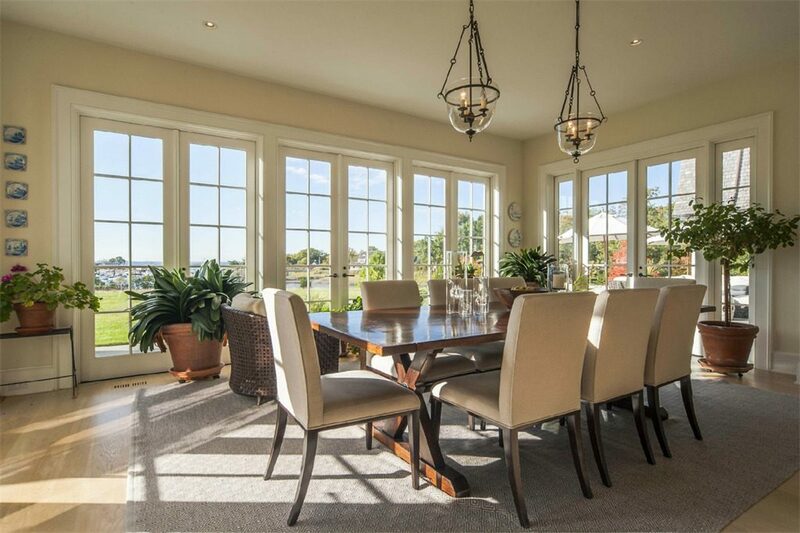 Was it built or renovated by an experienced custom home builder? Were quality materials used? You can see the finished product but what about the thousands of things you can’t see. The pipes, electrical wires, heating system, lumber, concrete, the “insides” of your home? Gambrick covers every home with an extended Warranty over the required NJ new home warranty. You’ll receive a written insured warranty covering all our work as well as individual manufacturer’s warranties covering all materials used on the home. If you ever have a problem it will be corrected. This is your “bumper-to-bumper” warranty, the one that guarantees every aspect of your home for three years. * Other homebuilders’ fit-and-finish warranties last only one year. So why did we decide to triple that and offer the industry’s very best warranty? First, for your peace of mind. Also because most problems, if you have any, will show up within the first two years. And finally because we have that much faith in our skill and craftsmanship. We 100% stand behind every new home, addition and renovation project we do. Bowed walls would be covered. Roof leaks caused by trusses or framing would be covered. Roof leaks due to a shingle or underlayment issue is covered by the manufacturers warranty. Foundation cracks 3/16″ and larger would be covered. Foundation leaks would be covered, first by our two-year Fit and Finish warranty then by the waterproofing manufacturer’s 30-year warranty. Flooring, siding and HVAC equipment would not be covered by our Structural Warranty but would be covered by the manufacturer. Finish materials such as decking and railings are covered by the manufacturers warranty. A fireplace unit or other appliance would be covered by the manufacturers warranty however the duct work is covered by us. Windows and doors are covered by the manufacturer unless it is an installation problem which would be covered by us. At Gambrick, we think of our homeowners as family, and those ties don’t come with expiration dates. So please feel free to call us for advice even after your warranties have ended. Whatever the issue and whichever warranty applies, filing your claim is as simple as calling Gambrick at 732.892.1386. We 100% stand behind every home we build and that’s why we offer New Jersey’s best new home warranty. 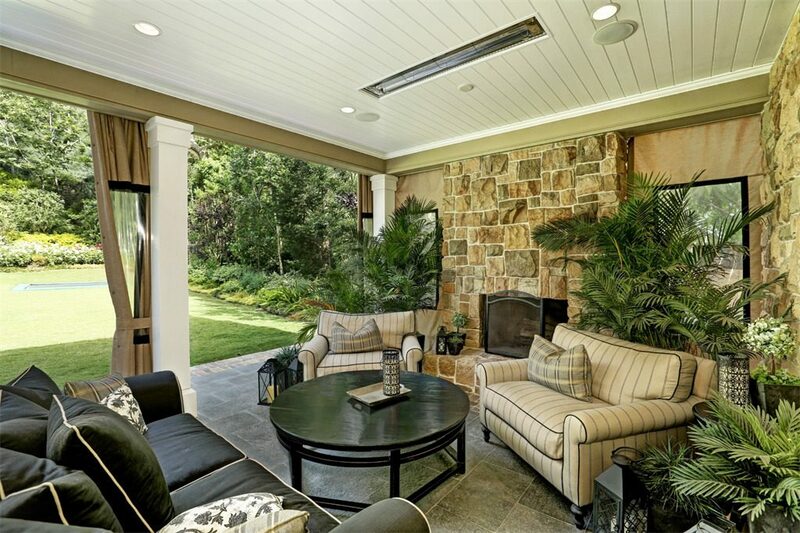 Contact us Today to get started building your Custom New Home.